Windhoek River Walk Project company and the City of Windhoek are planning to change the face of about 20km-long public spaces stretching from Goreangab Dam to Avis Dam along the Klein Windhoek River. Construction works will touch on creating recreational areas such as playgrounds, walking paths, cycling routes, mini-gyms and horse-riding trails, but safety will be key in developing these areas. The plan will also seek to exploit potential of small-scale businesses and mini-agriculture. 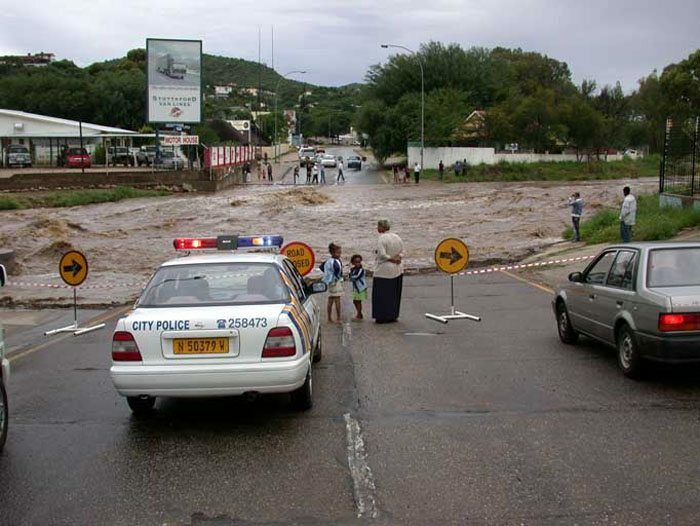 The Windhoek city facelift project will be undertaken in four segments which include Goreangab Dam to Wanaheda, Katutura and Khomasdal, from Khomasdal to Simon de Witt Bridge (look out hill); from Simon de Witt Bridge to Klein Windhoek, and finally from Klein Windhoek to Avis Dam. Each segment will have a different landscape for a variety of recreational activities. 3000 house owners, businesses and unemployed individuals are set to benefit from the city rehabilitation project which is in its last stages of urban design framework, and which will create a recreational spine through the city. According to a local architect Leon Barnard, the project will cost no more than USD $13.82m and financial support will come from the City of Windhoek due to the fact that the project fits in with their urban planning strategy. There will also be a fundraising day for additional funds for the project where Government and corporate firms will take part. The public will also be included in this partial Windhoek city facelift project so they too can have ownership of the property. Rendall, an architect and urban designer from Cape Town, also assisted in delivery of the master plan. Windhoek River Walk Project is also committing to transform poorly managed river courses, hopefully into urban parks to boost use of these areas for income, recreation and tourism.